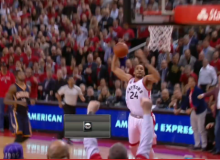 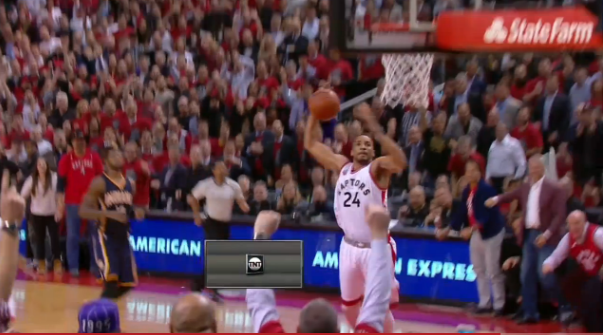 After trailing by as many as 17 points, Raptors rookie Norman Powell evens it up with a monster jam! 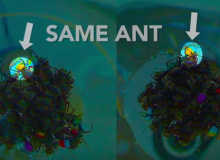 A California scientist has discovered that these incredible raft-building ants have their own seating plan. 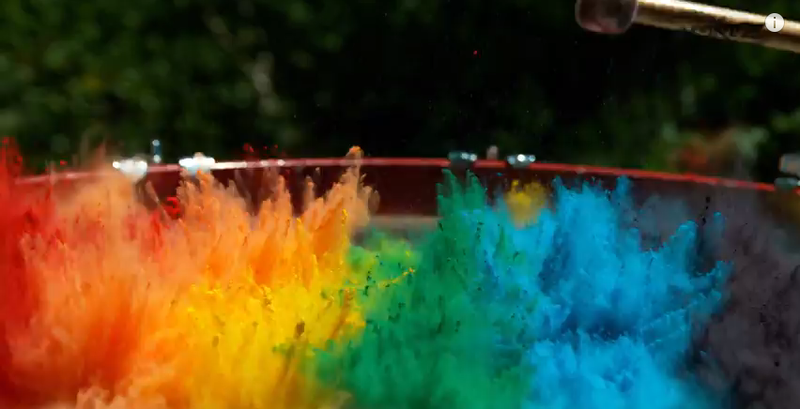 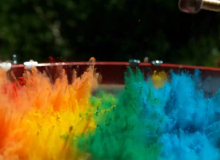 Take a drum, a slow motion camera, and a whole pile of powdered paints, then watch the rainbow! 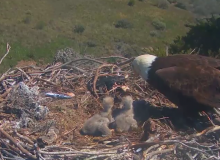 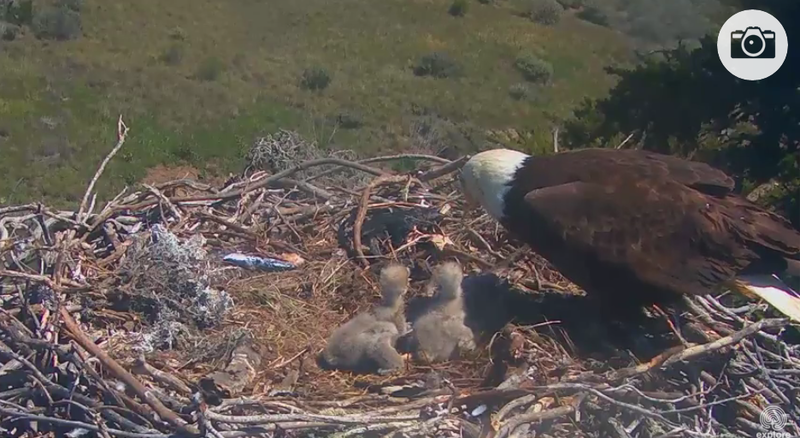 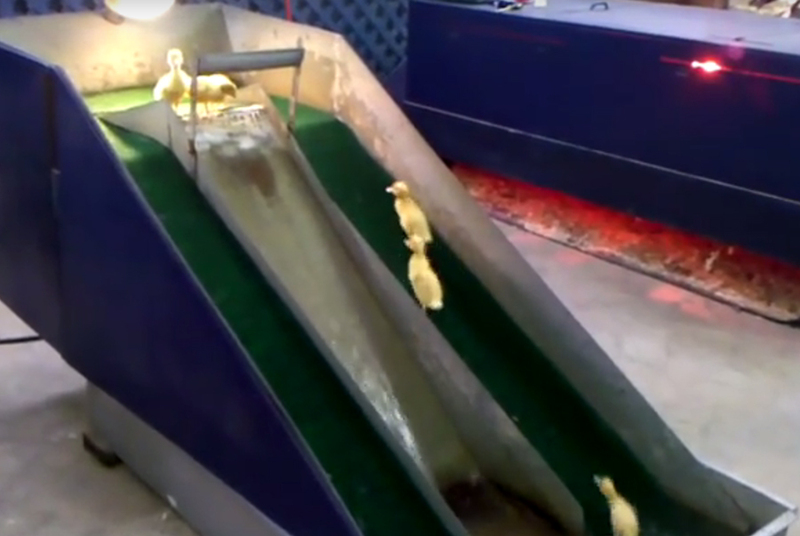 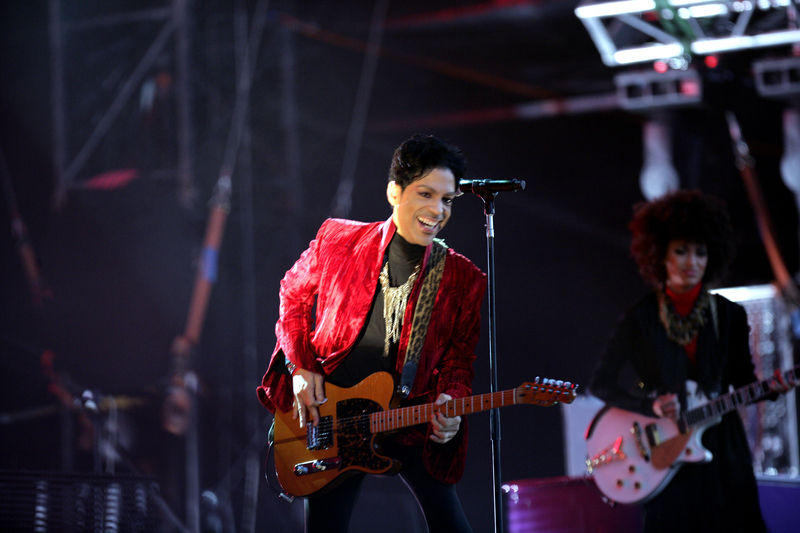 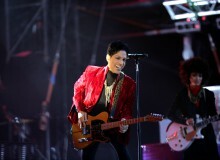 The Two Nests Are in California and Washington, D.C.